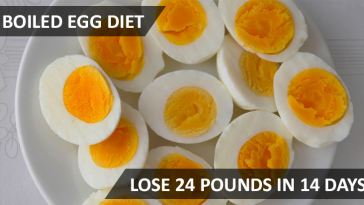 It is extremely easy to gain some extra weight, but it’s a lot of trouble trying to get rid of it. 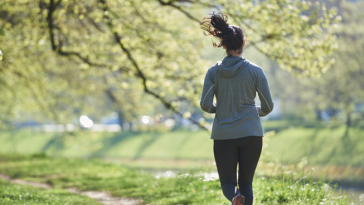 You may want to lose those extra pounds as fast as possible, but the whole idea of engaging into exhausting physical training makes you sick. The idea of the diet makes it easier for you to convince yourself that you didn’t gain that much. But, if you really want to get rid of those extra pounds, you need to engage into exercises and think about meal replacement drinks. In order to help you with losing weight, we’ve decided to collect the best food supplement drinks, and we offer you to find out more about them without further ado. If you prefer to add some fresh fruits to your shakes, instead of taking it the way they are, than Orgain is your best choice. Organic Nutritional Shakes by Orgain is your perfect all-organic supplement drink that you can easily have on a go, while going from your work or home to a gym. The replacement shake contains only 255 calories, 7-8 grams of fat and only 2 grams of fiber. And if that sounds quite boring for you, you can add some nuts, avocado or yogurt to it, and any fruit that appeals to you. The shakes are presented in four flavours that include: chocolate fudge, strawberries and cream, iced cafe mocha, and vanilla bean. The shakes are promised to help you get rid off of those extra pounds you’ve gained when you you replace your meals with them while training. 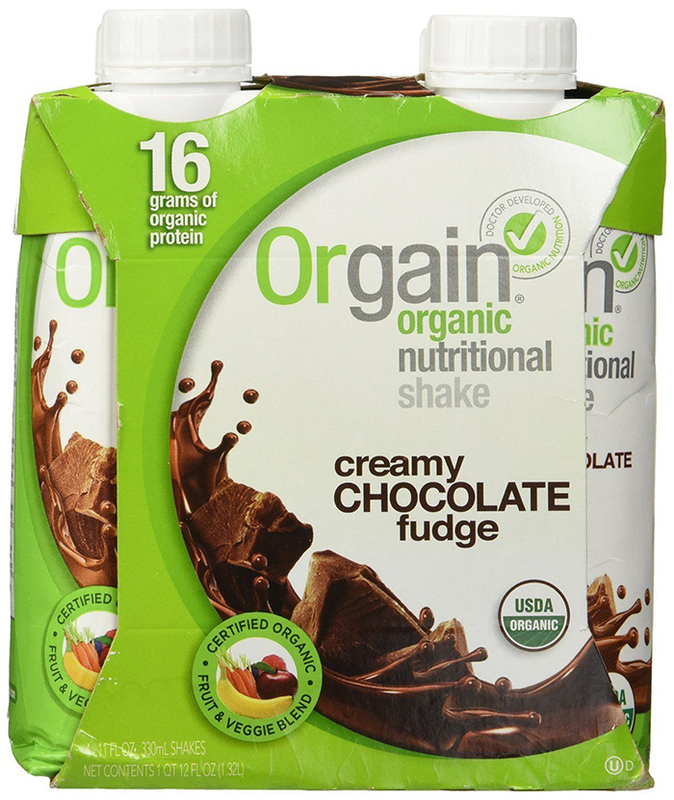 Another benefit of Orgain Organic Nutritional Shakes is their budget-friendly price, as you can order twelve shakes for about $30 on Amazon. 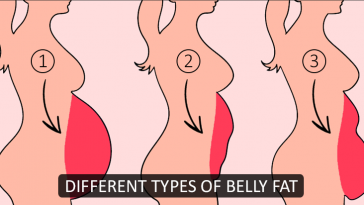 Of course, you need to be picky with anything that promises you to help you lose some weight. A lot of people are taking weight loss pills, and get nothing except problems with health. 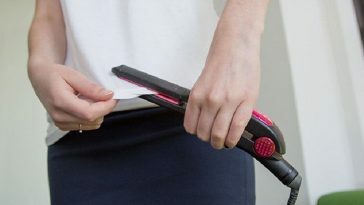 You may not trust adverts, but you can trust the longevity on the market, as when something doesn’t help and damages your health, it won’t stay on the market for too long. 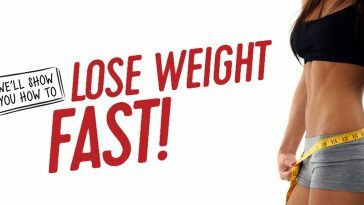 That’s why you can trust products like Slim Fast – the food supplement drink that has been on the market for the last forty years. 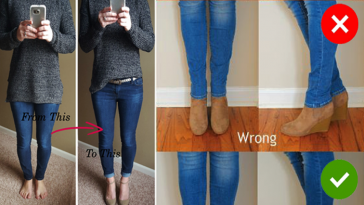 You can think that the trick in Slim Fast’s popularity is its name, but since hitting the shelves in 1977, this food replacement drink proved to be one of the best tools in losing weight. 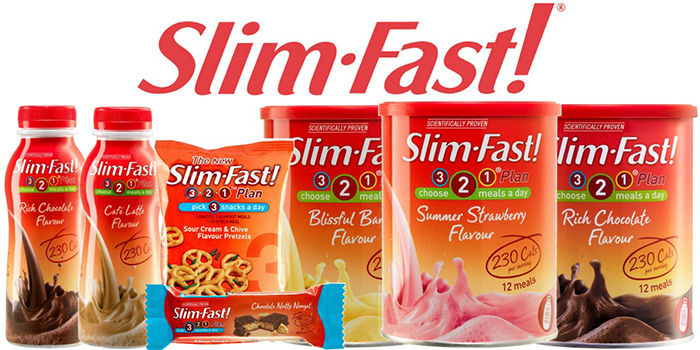 All you need to is to take Slim Fast instead two of your daily meals. Aside from being one of the best weight loss products, Slim Fast is also one of the safest ones, as no side effects have been detected. And you can order 12 Slim Fast shakes for less than $20 on Amazon. You know that you may feel overly exhausted and extra hungry after the workout. EAS Myoplex Original Shake is your perfect choice as a post-workout meal, as it was designed for that. This food replacement drink gives you just what you need after the workout, bringing you over forty grams of protein. Just 300 calories in each of the 17-ounces shake, which comes in flavours like cream, vanilla and chocolate. 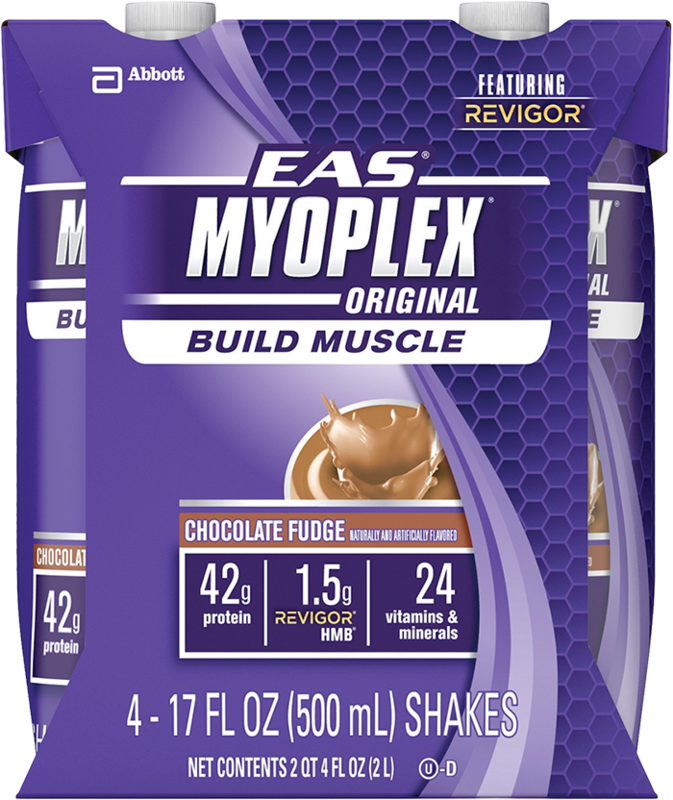 And you can order 12 EAS Myoplex Original Shakes for $25 on Amazon.